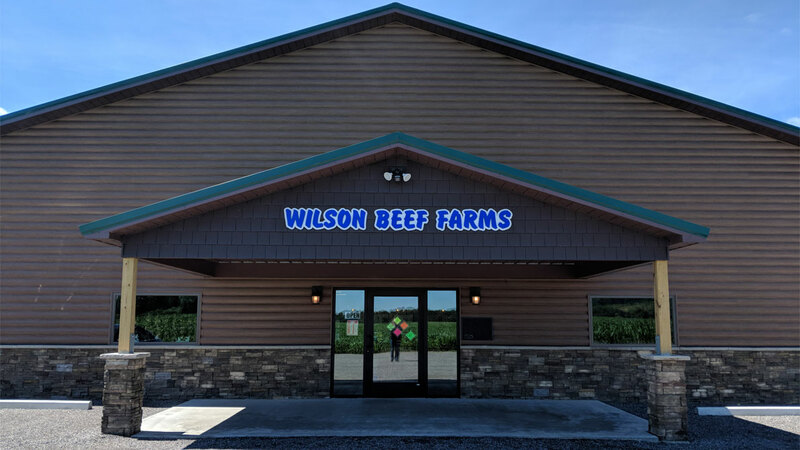 Welcome to Wilson Beef Farms! 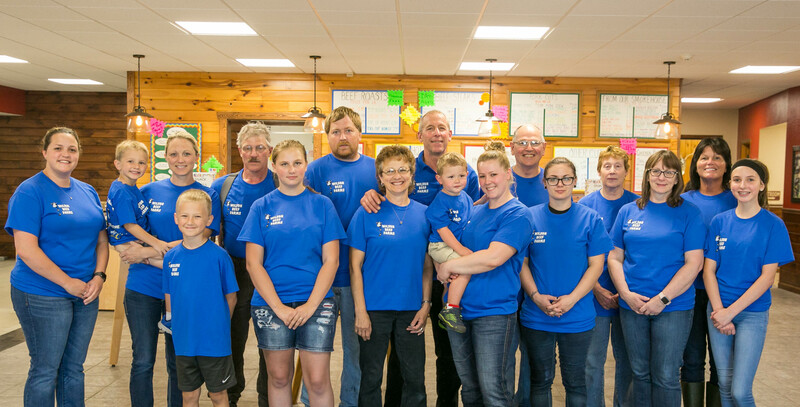 We pride ourselves on our superior quality meat products that we guarantee unconditionally. 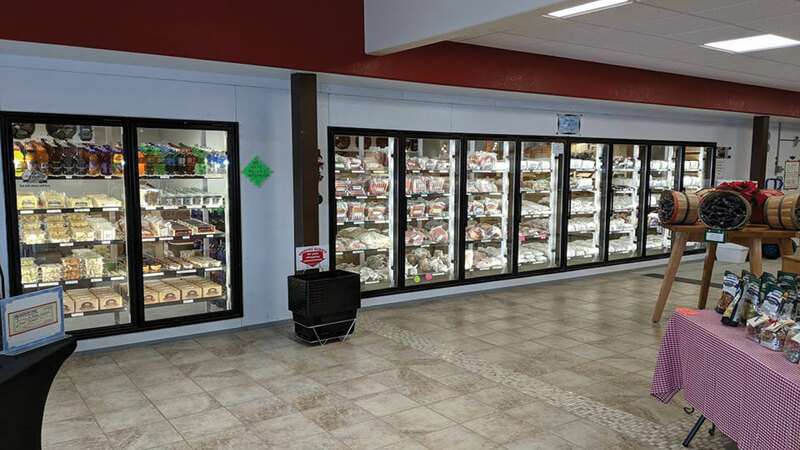 We invite you to visit our retail store to purchase our hormone free, dry-aged beef as well as our hormone free pork. If you’d like to make your trip quick and convenient, e-mail us or call in your order and we’ll have it ready for pick up when you arrive. 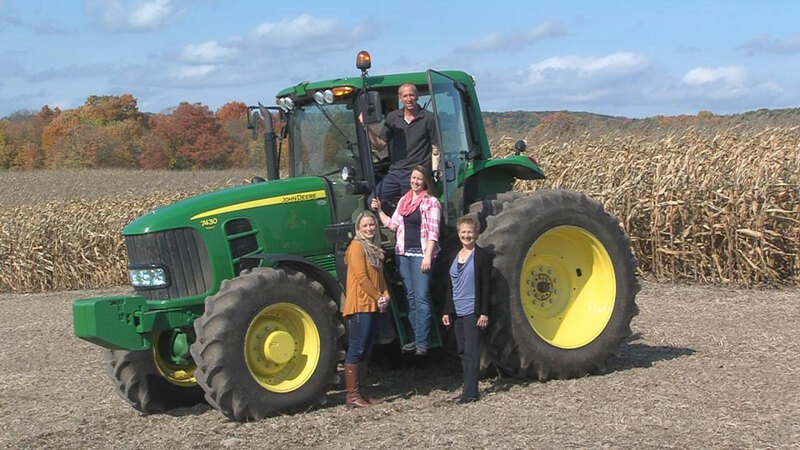 You’ll find Wilson Beef Farms on our 350 acre beef, pork and crop farm in a small community in Upstate New York. 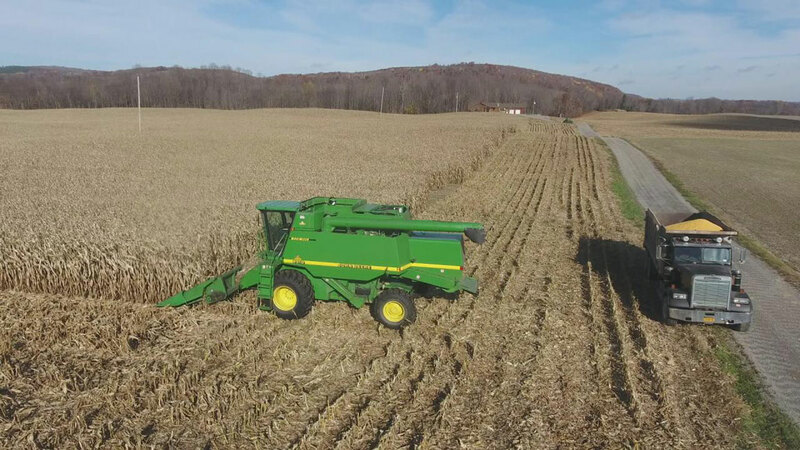 This is where we raise our own beef and pork and grow our own feed and that’s how we know what good beef and products really are! 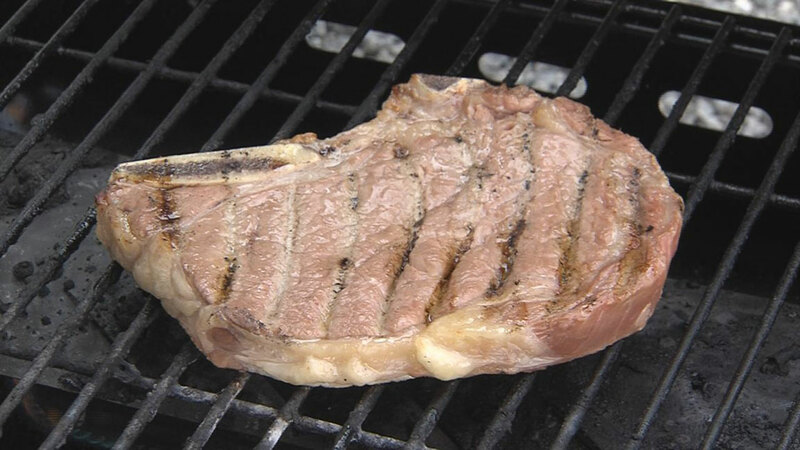 All of our fresh cuts of beef and pork are from our locally raised stock. Down here on the farm we eat what we sell and we only eat what’s good. So we may not have hundreds of products like the big boys, but what we sell is like nothing you’ve had before!